The saying, "Good things come in small packages" is proven once again by the Top Notch. Sleek curves breathe fresh life into a transitional profile. These same curves are mirrored on flanking wings, which along with the arms, are embellished with French seaming. The double-bustle back pairs well with the pad-over-chaise seat cushion. 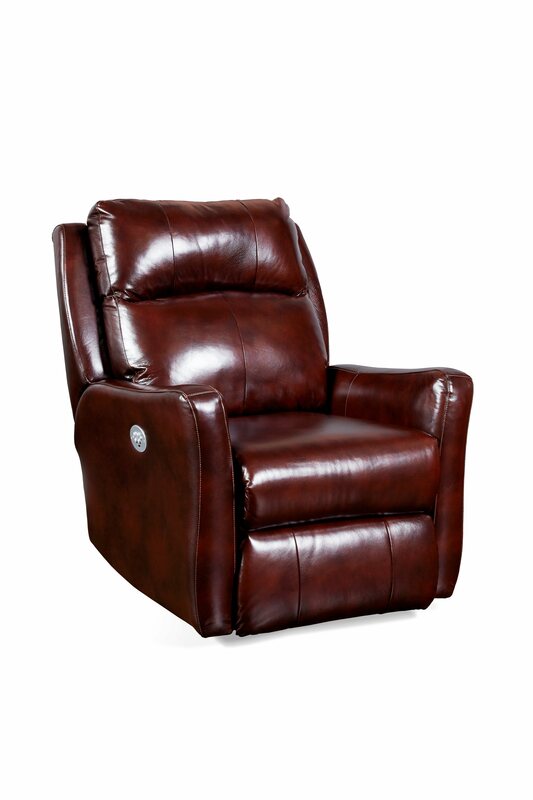 Top Notch combines so much attention to detail with comfort like available power recline and power headrest.